Decide what music genres you want to play. What level of difficulty is acceptable for you in acquiring skills? 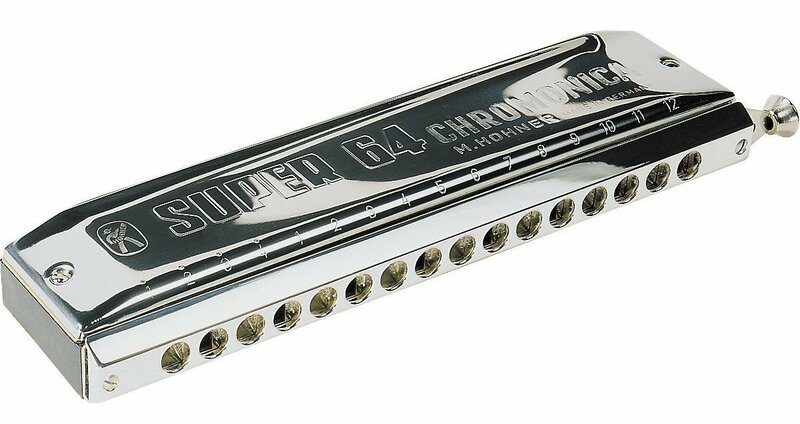 It depends on how much time each day you have to spend on the study of the harmonica. 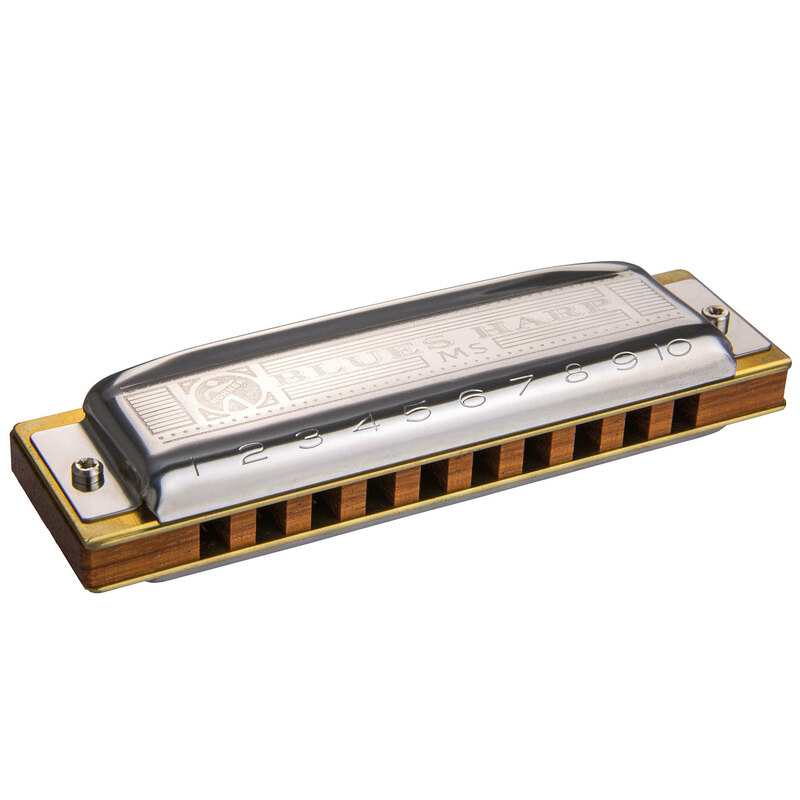 Choose a harmonica model of the type that suits you the best. Do not buy cheap models that are not from provided below list. As a rule, they are suitable neither for training nor even for playing. 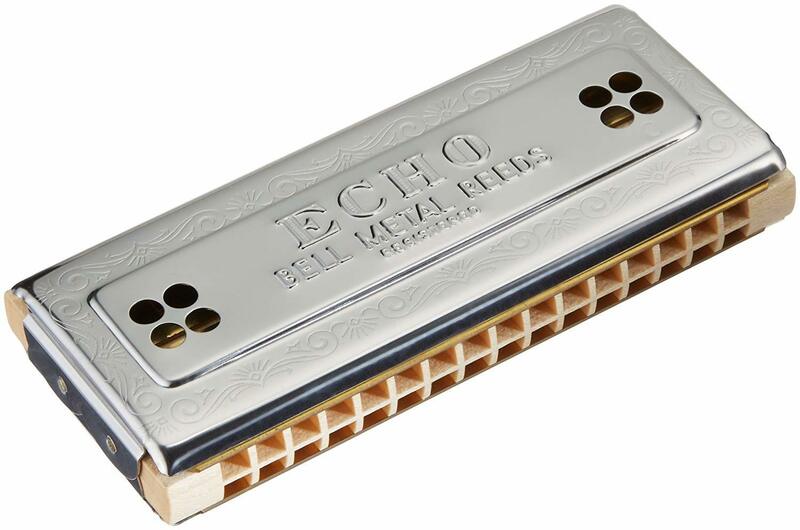 Buy a harmonica in the key of C. All schools and educational materials, as a rule, prepared specifically for the key of C.